Two people, captured on video being swept down the Kahoma Stream flood control basin along with a surfboard, reportedly emerged downstream, exited the waterway and drove away, sources tell Maui Now. 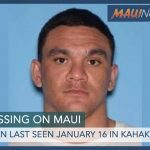 Prior to the incident, witnesses tell Maui Now that they observed the two individuals, both in swim suits, jumping a fence to gain access to the waterway. 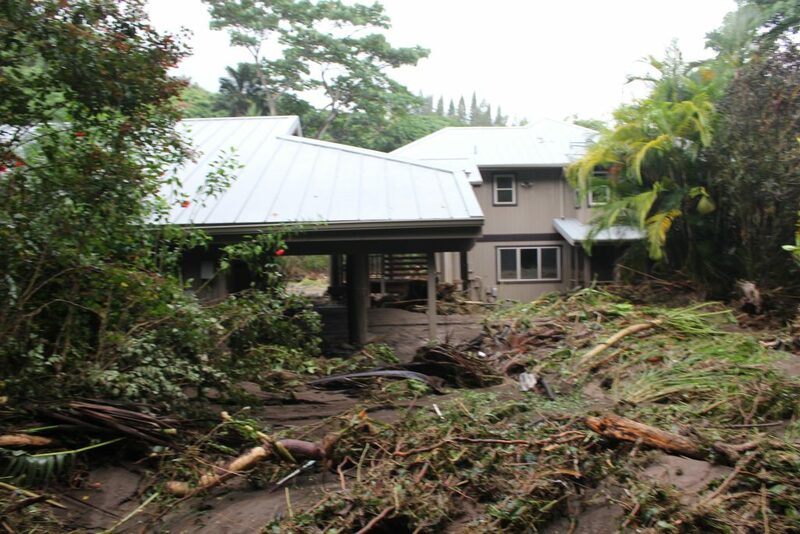 Witnesses tell Maui Now that it was “pouring rain” and “the river was raging” at the time. The female was later seen being swept down the waterway, and was observed struggling to gain her footing in the rushing water. Witnesses say at one point, both individuals were in the water, using a single surfboard as a float. “The guy with her jumped on his board and went after her,” said Arruda. The waterway, which empties into the ocean at Māla Wharf, was littered with flood debris, including plastic, wood and rubbish, according to witness reports. 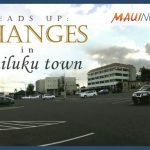 The incident reportedly occurred at around 1:30 p.m. Maui was under a flood advisory and warning for much of Thursday afternoon. 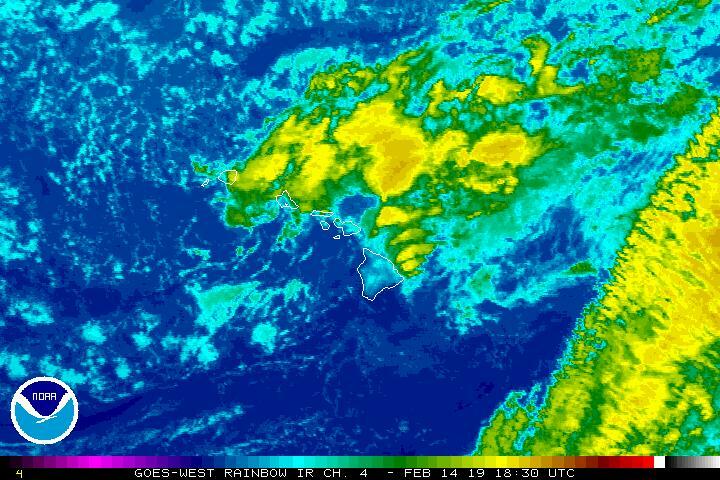 At 1:35 p.m., the National Weather Service reported that radar indicated heavy rain continuing over the slopes of the West Maui Mountains. Heavy rain was also along the windward slopes of Haleakalā from Pāʻia to Hāna, and from Hāna to Kīpahulu. 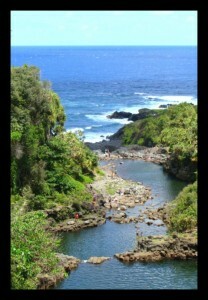 Stream and river gauges along the windward slopes of Maui were running high at the time. The agency issued an advisory to the public to stay away from streams, drainage ditches and low lying areas prone to flooding and a reminder to never cross fast flowing or rising water in their vehicle or on foot. “Turn around, don’t drown,” are the words they repeatedly use during such advisories as a reminder to the public of the dangers associated with flooding and storm waters. *Maui Now is awaiting an official report from first responders. Further details will be added when that report becomes available. Meteorologist Malika Dudley contributed to this report.